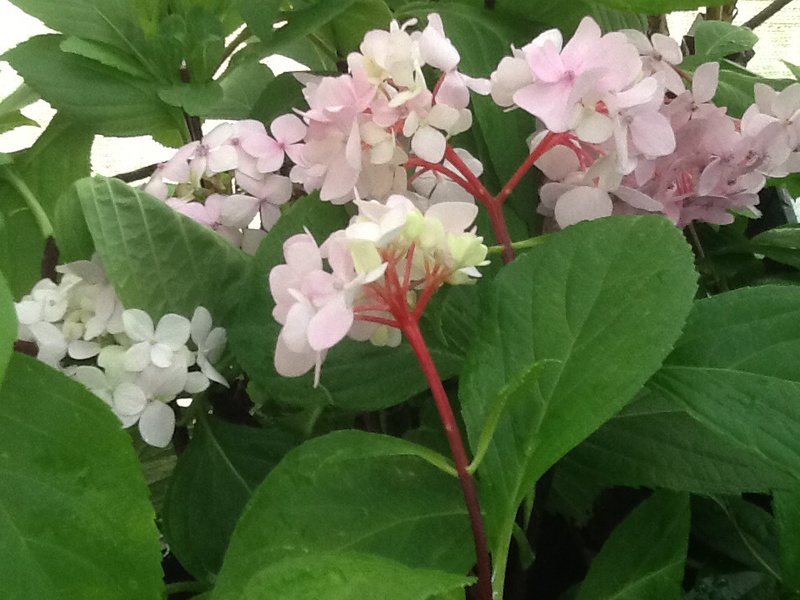 Hydrangea Macrophylla ‘Red Emperor’ Advanced potted. 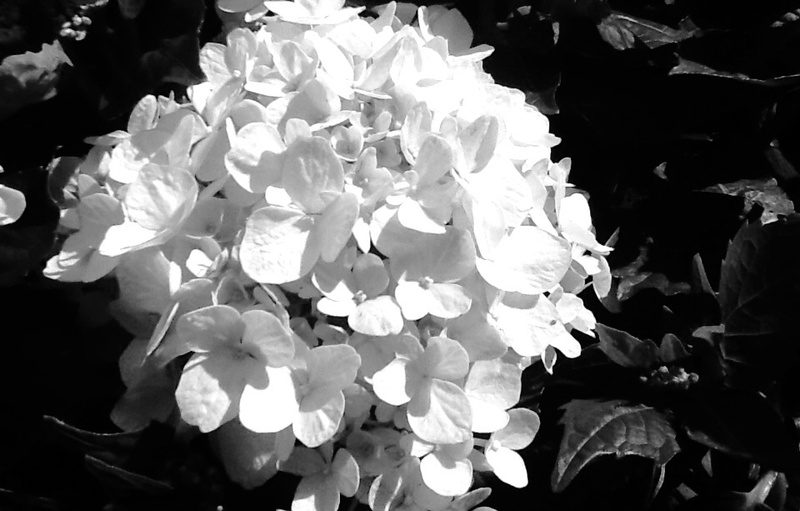 Home / Hydrangeas / Hydrangeas varieties - Advanced Potted / Hydrangea Macrophylla ‘Red Emperor’ Advanced potted. 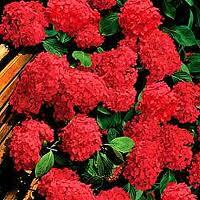 Hydrangea macrophylla ‘Red Emperor’ A medium sized stocky shrub with strong stems 1 m H x W. Flowers very red in alkaline soils, especially if a reddening agent is added with potassium fertilisers. (Lime also available on our website to increase pH). Forms a dense shrub from 1 to 1.5m abundance of round heads of red flowers.